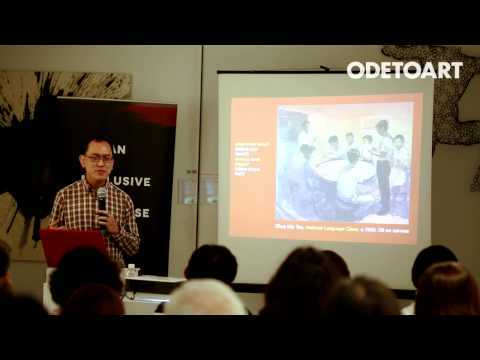 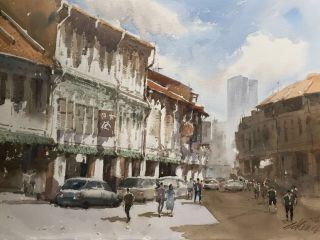 Hong Sek Chern is the Head of Programme of the Diploma in Fine Art in the Nanyang Academy of Fine Arts (NAFA) Singapore. 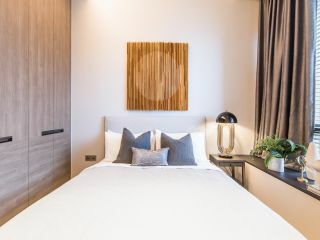 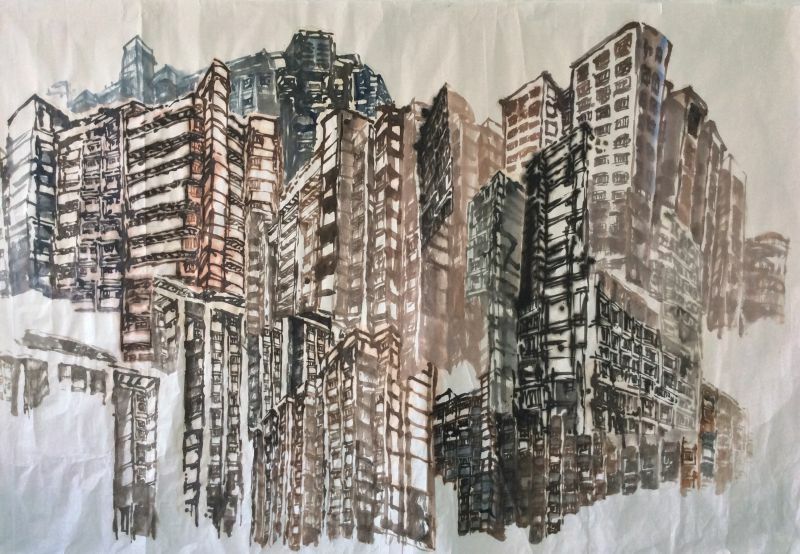 She holds a Master of Arts in Southeast Asian Studies from the National University of Singapore and a Masters of Fine Art from Goldsmiths College, University of London. 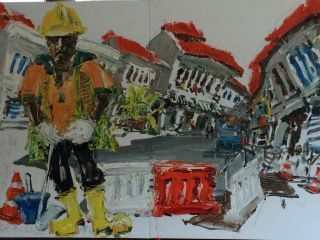 She was the recipient of the National Arts Council Young Artist Award Visual Arts 2000, the prestigious President's Young Talent Award 2001 and has won numerous top prizes and notable mentions in regional art competitions including the Philip Morris Asean Arts Awards and was named Singapore's representative in the 25th Sao Paulo Biennale, held in Brazil. 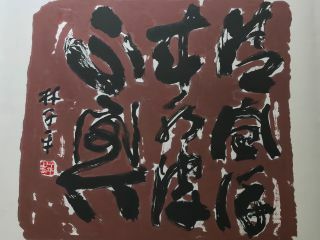 In July 2007, she won the 26th UOB Painting Of The Year (POY) Competition. 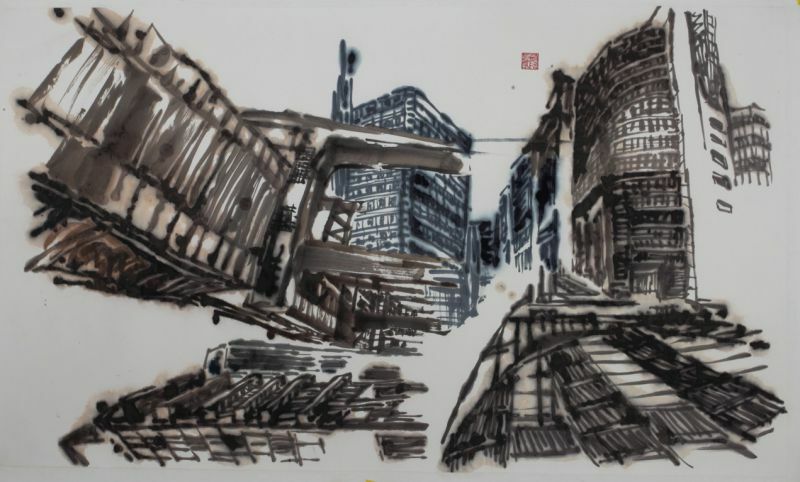 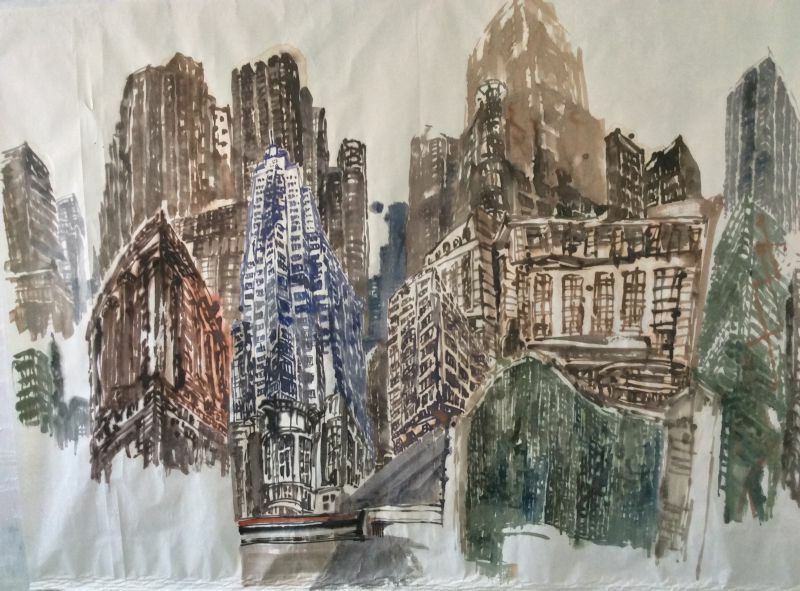 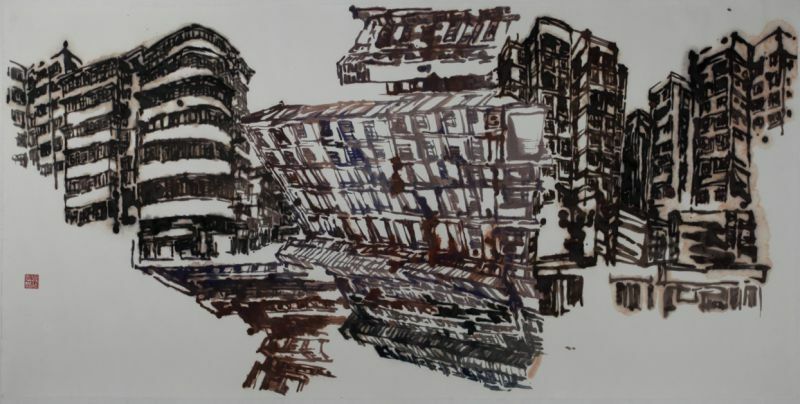 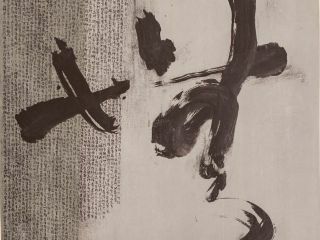 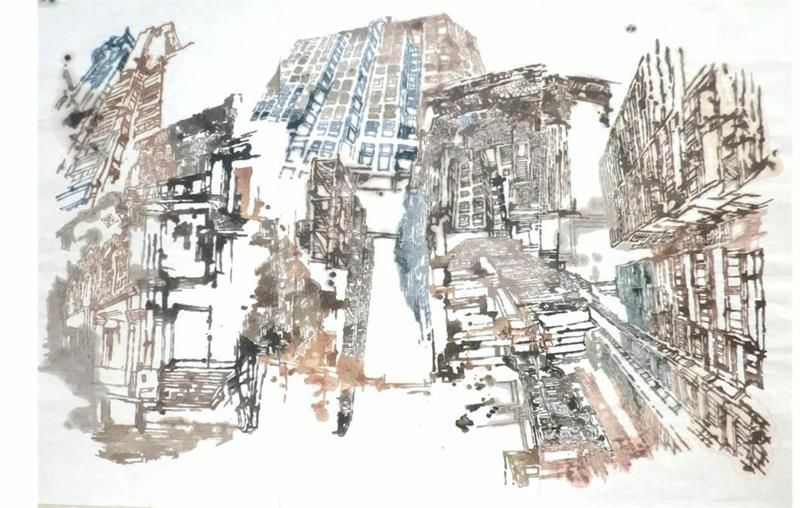 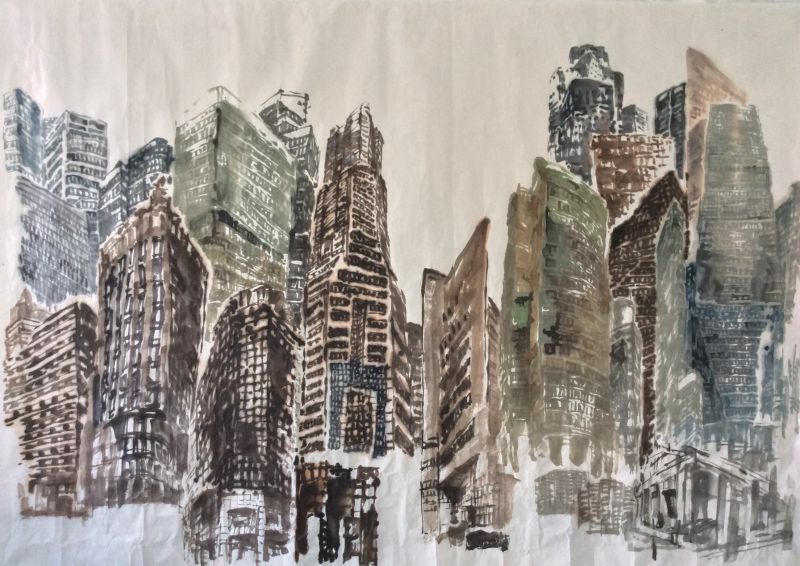 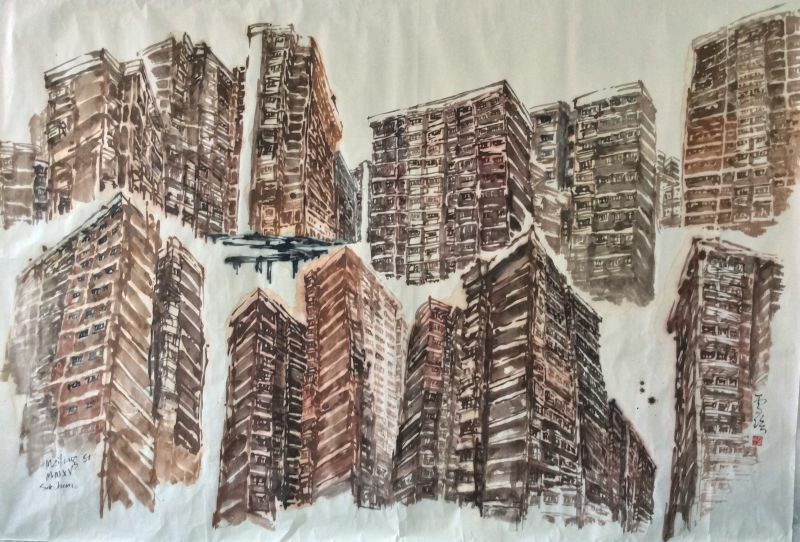 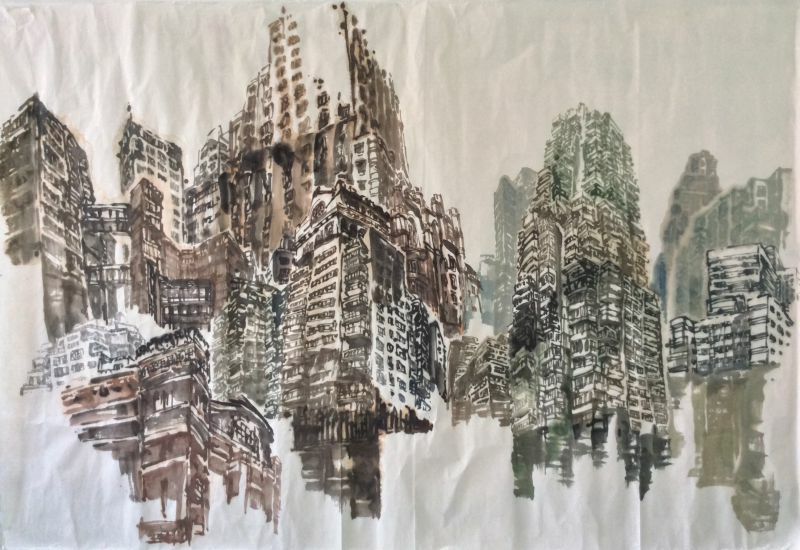 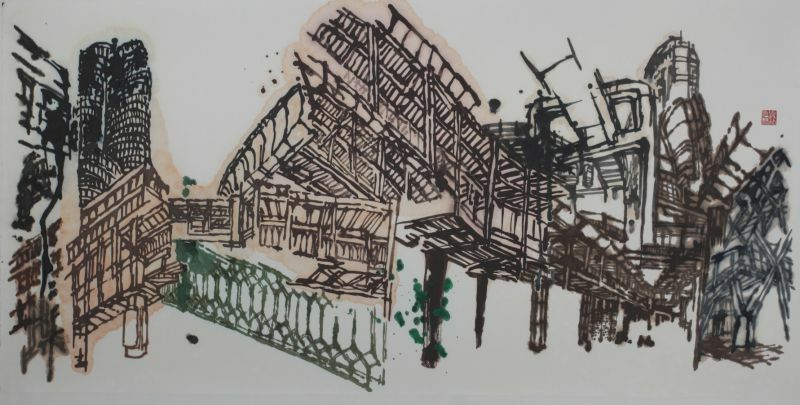 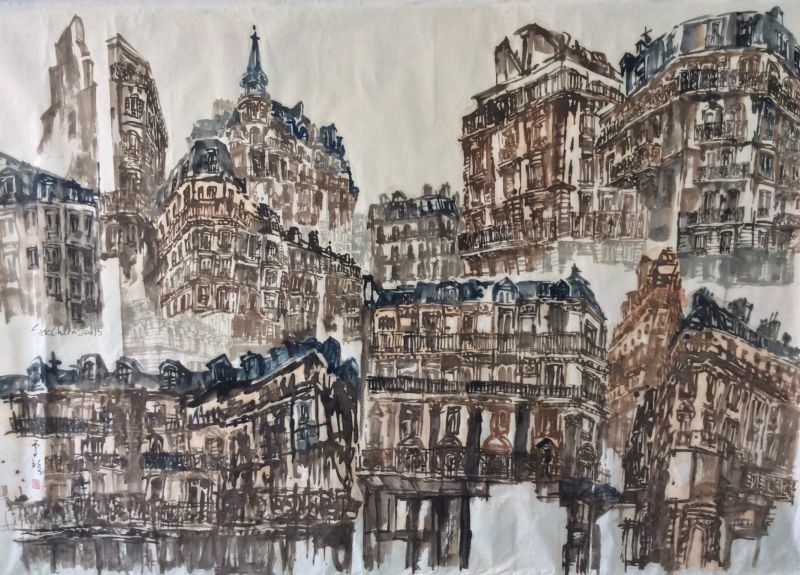 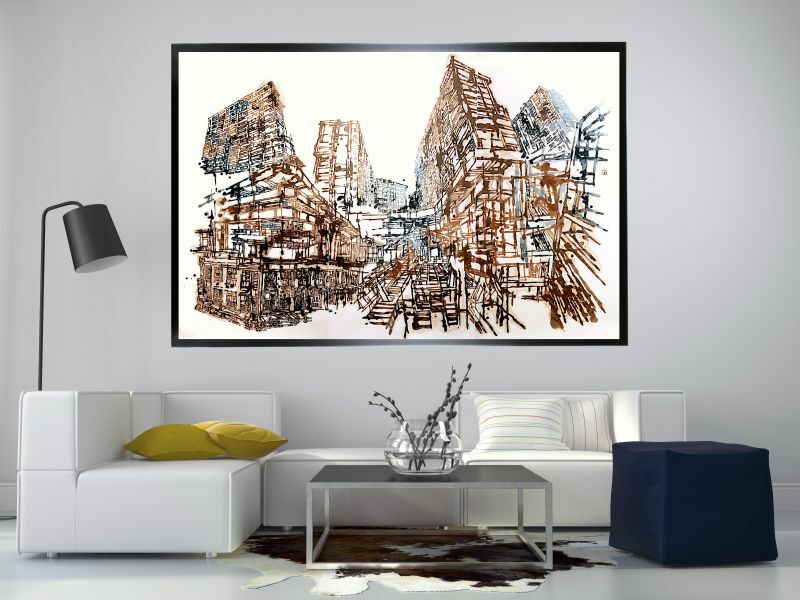 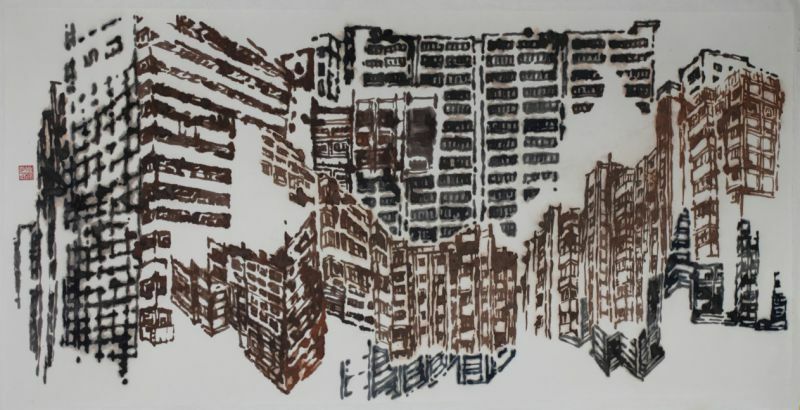 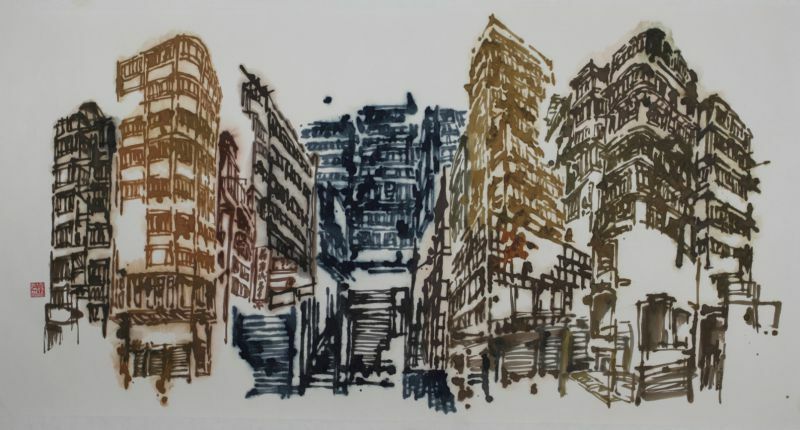 Using traditional Chinese painting media, her painting Aspects Of The City II was singled out from among over 1,100 entries submitted by about 800 participants for the prestigious POY Award. 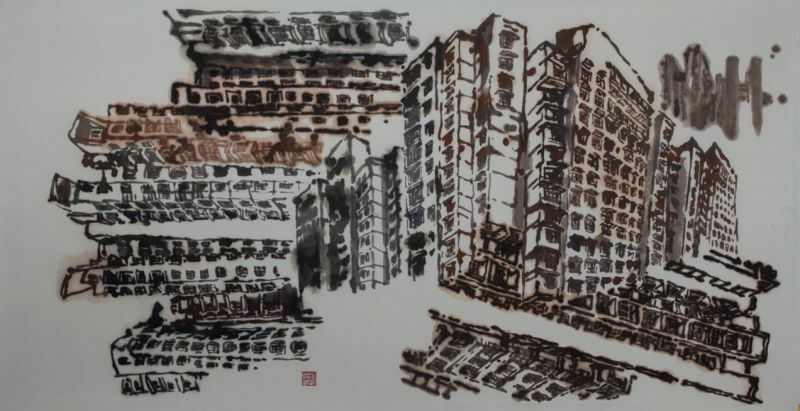 Hong Sek Chern has been painting interior and exterior spaces of local architecture using Chinese ink for nine years. 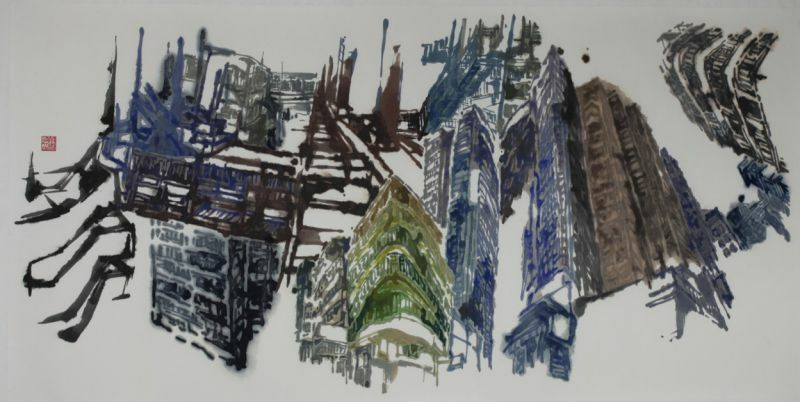 Sensitive to painterly surfaces and affected by the world around her, the artist hopes that what she creates would allow her to think about the world, its people and herself. 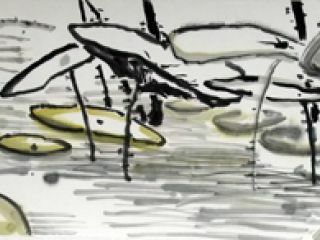 At the same time, she desires to share the beautiful surfaces with others to instigate reflection. 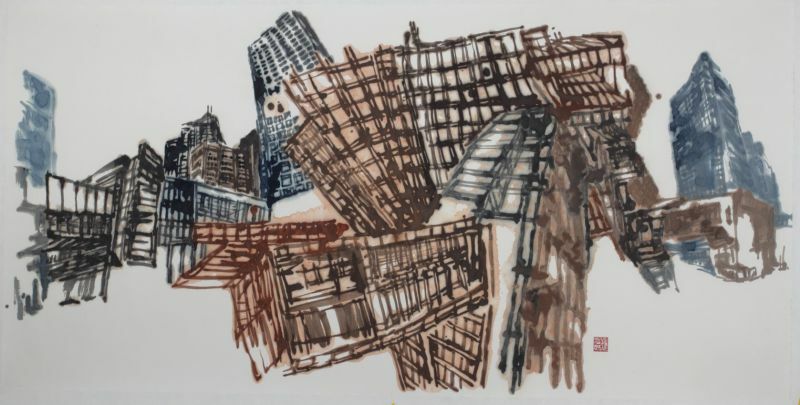 Stylistically, Sek Chern’s works tend to reflect a masterful interplay of architectural blocks and lines, and are infused with a multi-point perspective of interior and exterior spaces that sometimes collapse into one another. 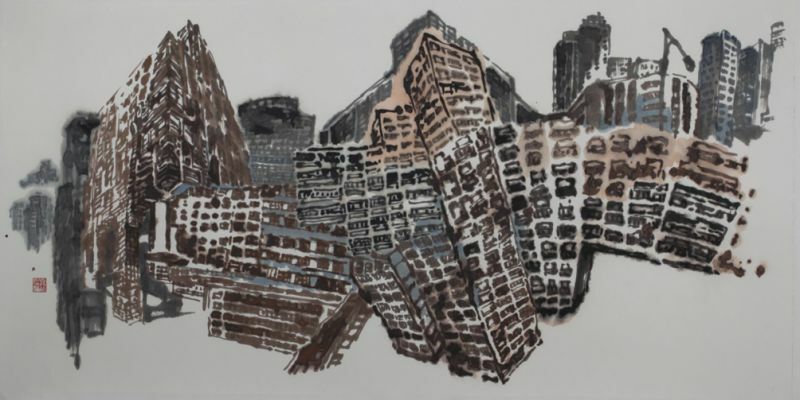 Many of her paintings also explore tension between the old and the new, and notions relating to space and time are sometimes destabilized through the merging and juxtaposition of urban structures that belong to different times and places.